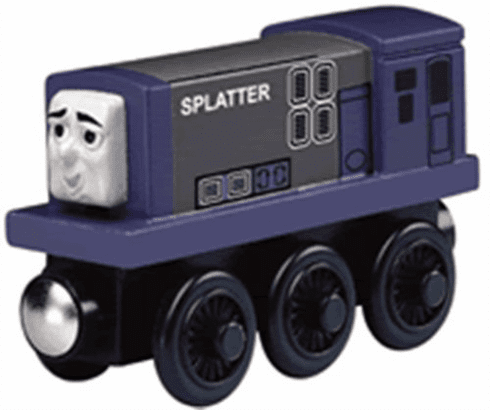 Splatter has been re-introduced in to the Thomas Wooden Railway line up. Catch Splatter while you can! Compatible with Thomas Wooden Railway track, accessories and engines.